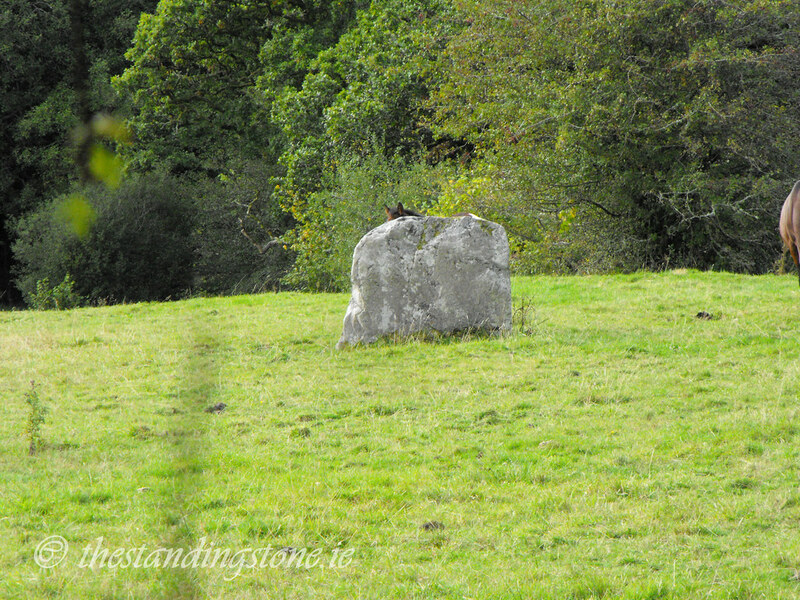 The Standing Stone: Glenafelly, Standing Stone, Co. Offaly. 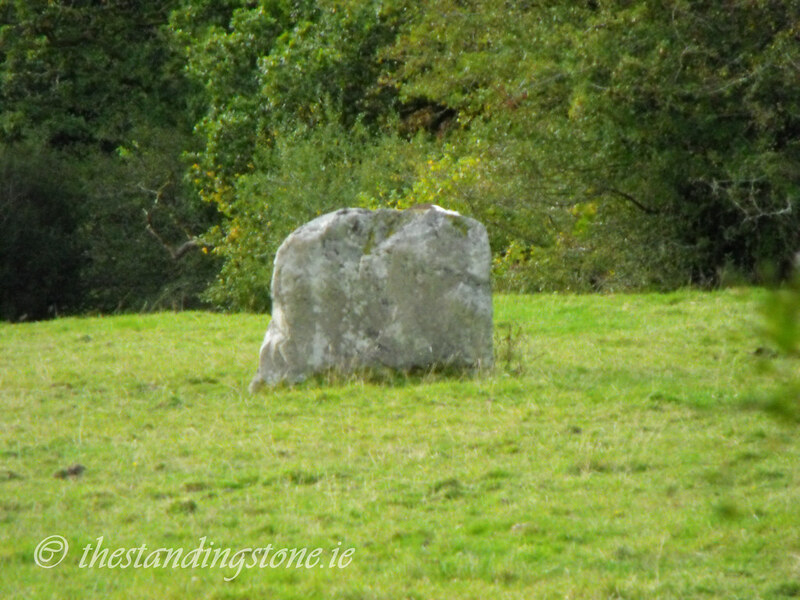 Glenafelly, Standing Stone, Co. Offaly. Location – In the heart of the Slieve Bloom Mountains. This stone is not located on the OS map but can be easily found. It is right next to the road opposite a parking area for the Slieve Bloom trail. Bring your OS map for this one. Description and History – This stone is known locally as the ‘Fiddler’s Stone’ and is of disputed antiquity. The stone is large and rectangular in plan and has no trace of packing stones. It has been suggested that this may be nothing more than a glacial deposit but there is some textual evidence that this stone was located in some form of enclosure which may indicate that it was deliberately placed there. Unusually for a standing stone it is wider than it is high, measuring 1.7m wide and 1.3m high. Difficulty – Easy to get to with just one fence to climb over. Mind the horses.